FameLab 2018 - Take part in the Cambridge heats! 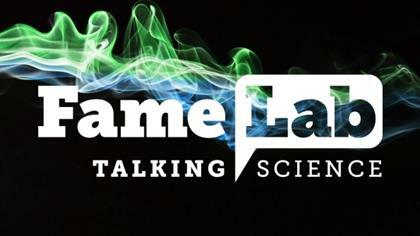 Scientists, mathematicians and engineers across the globe are invited to take part in FameLab 2018 - flagship science communication competition! Take part in FameLab 2018 Cambridge heats - complete this form!